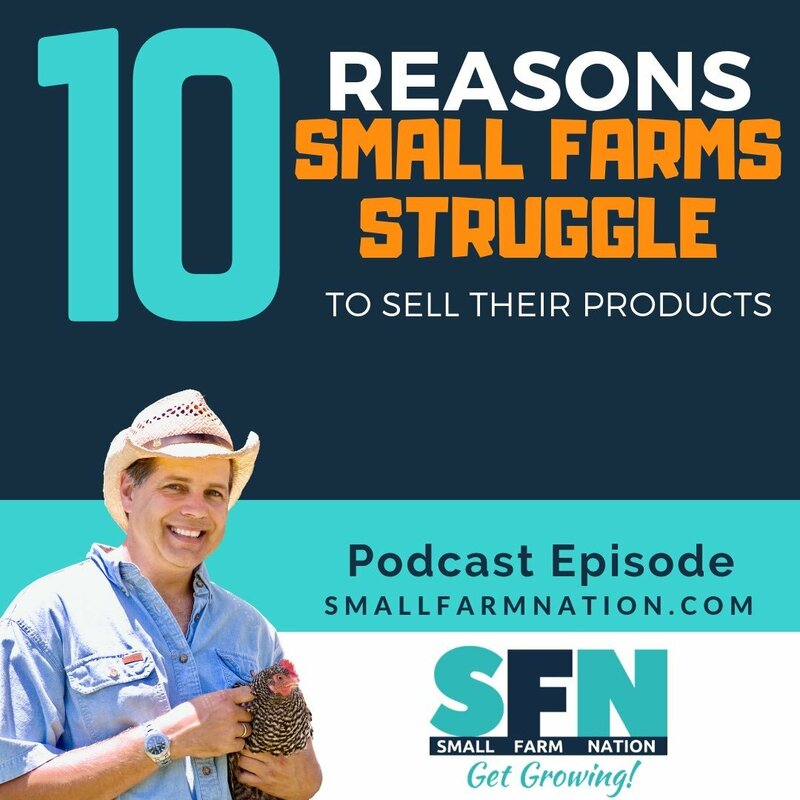 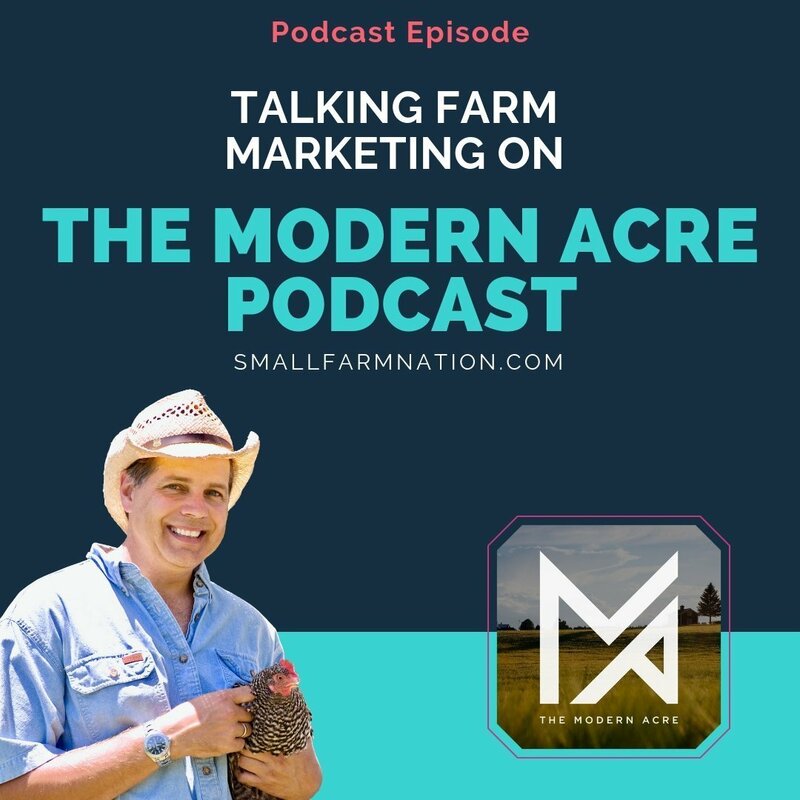 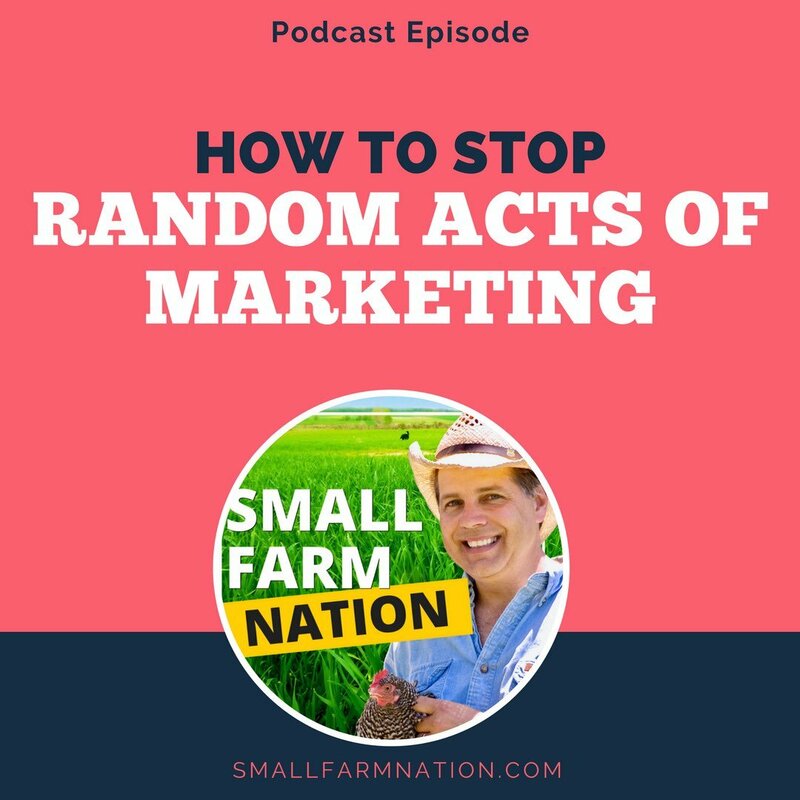 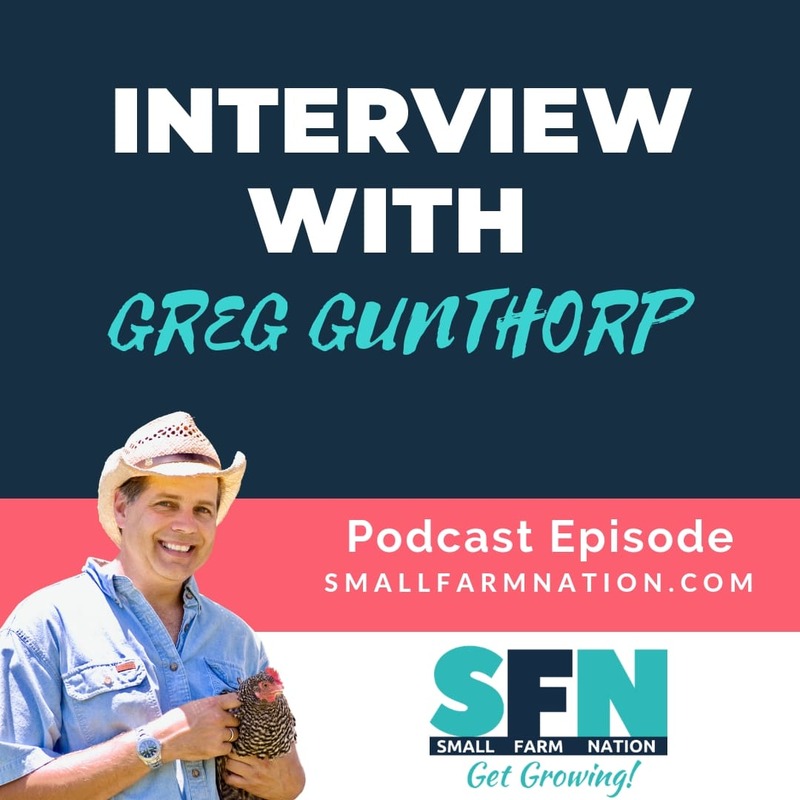 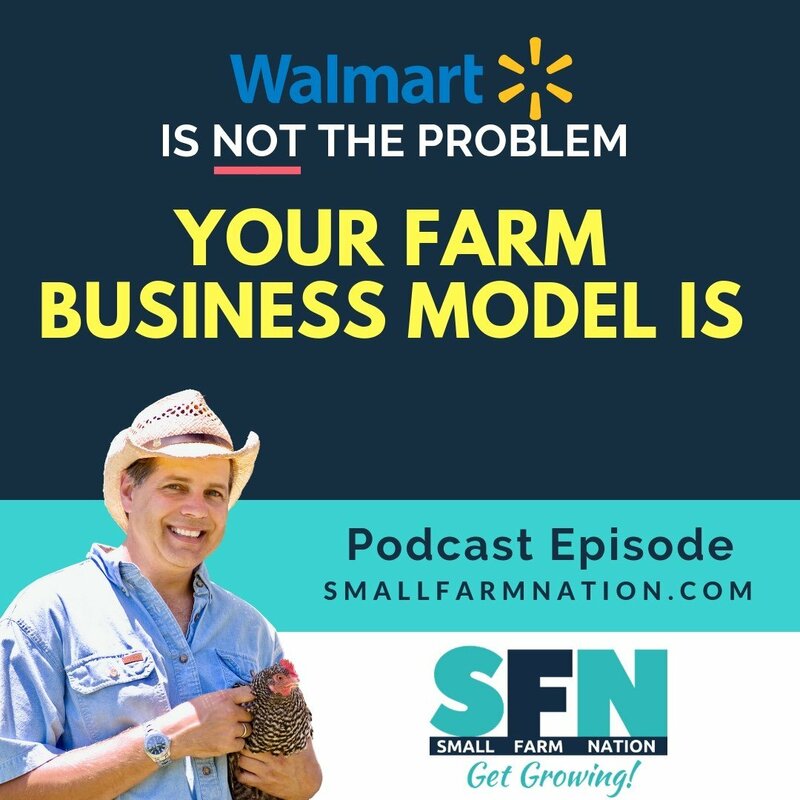 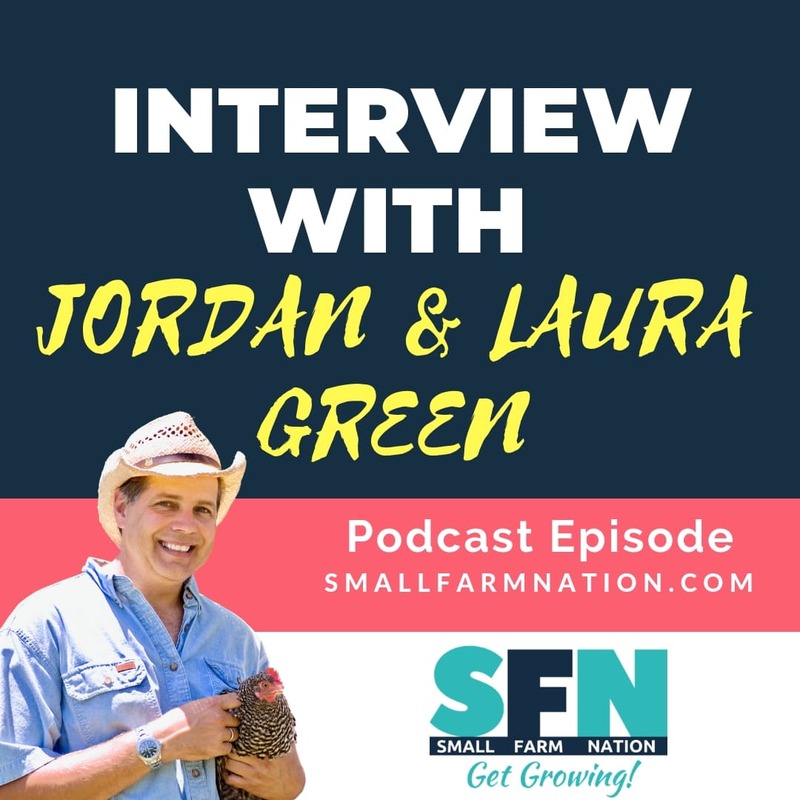 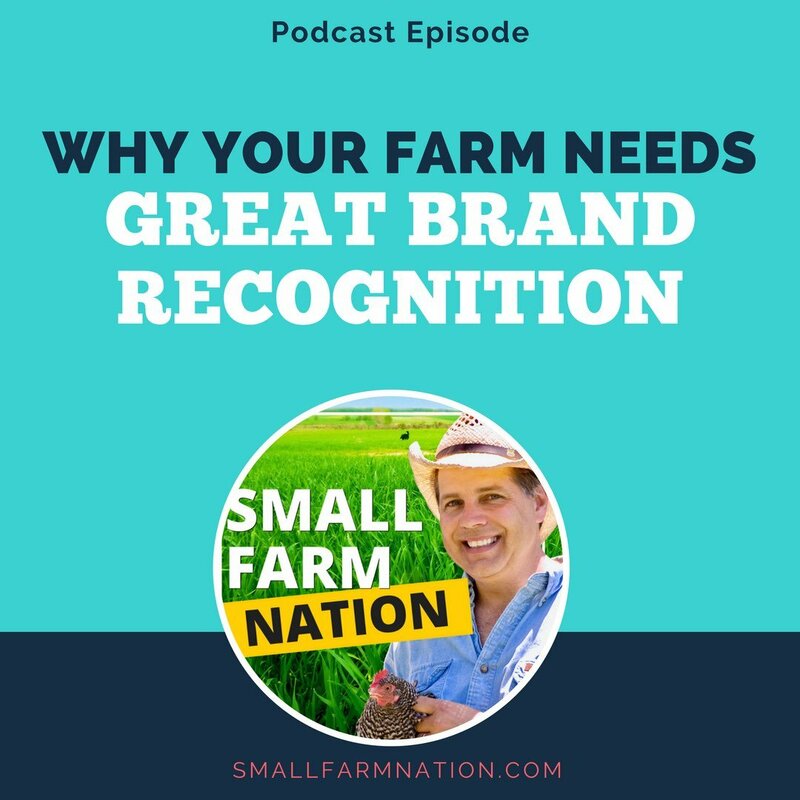 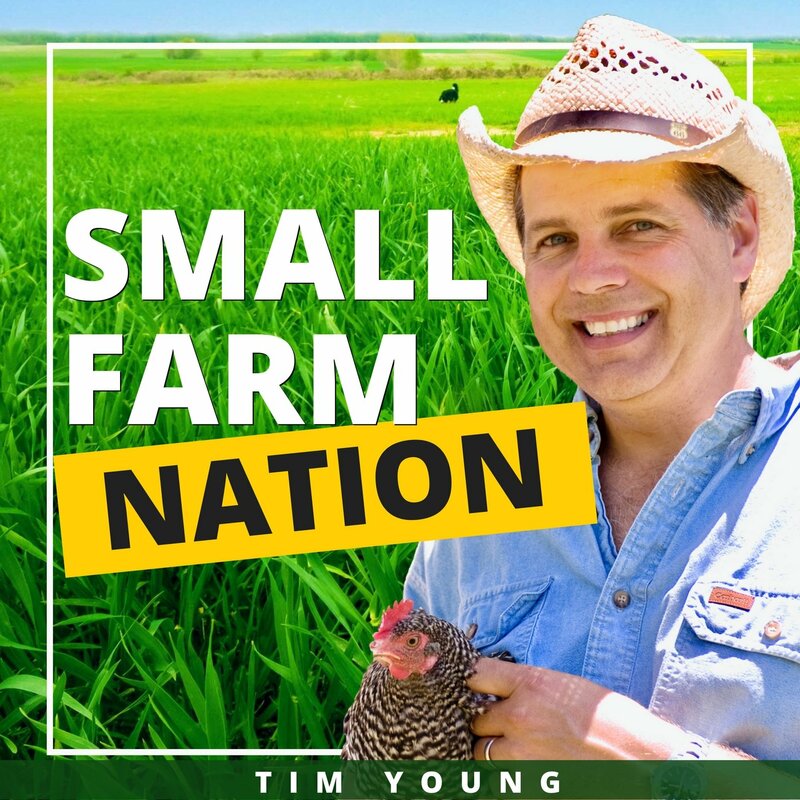 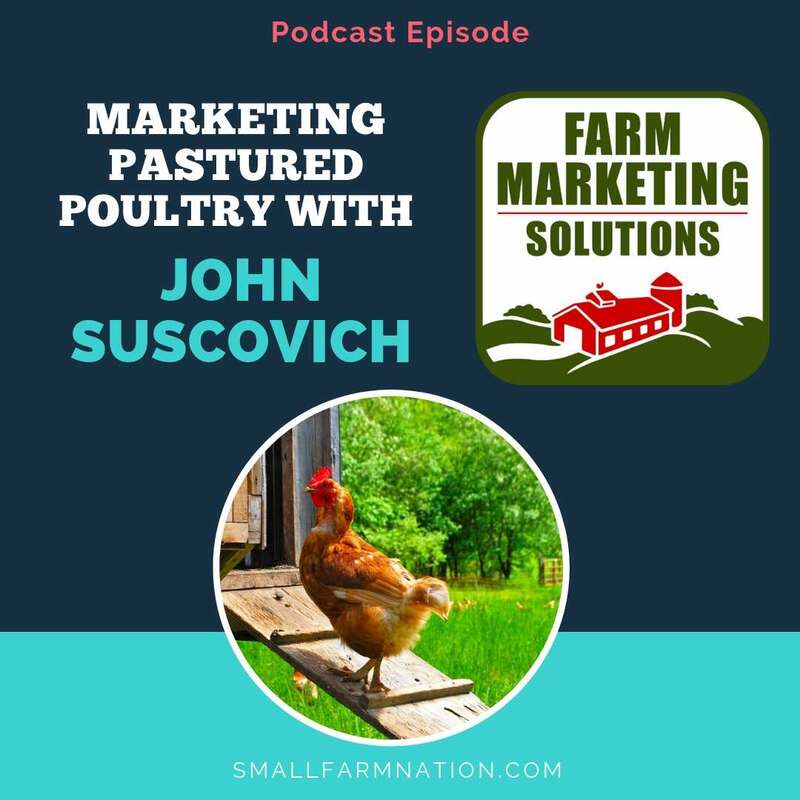 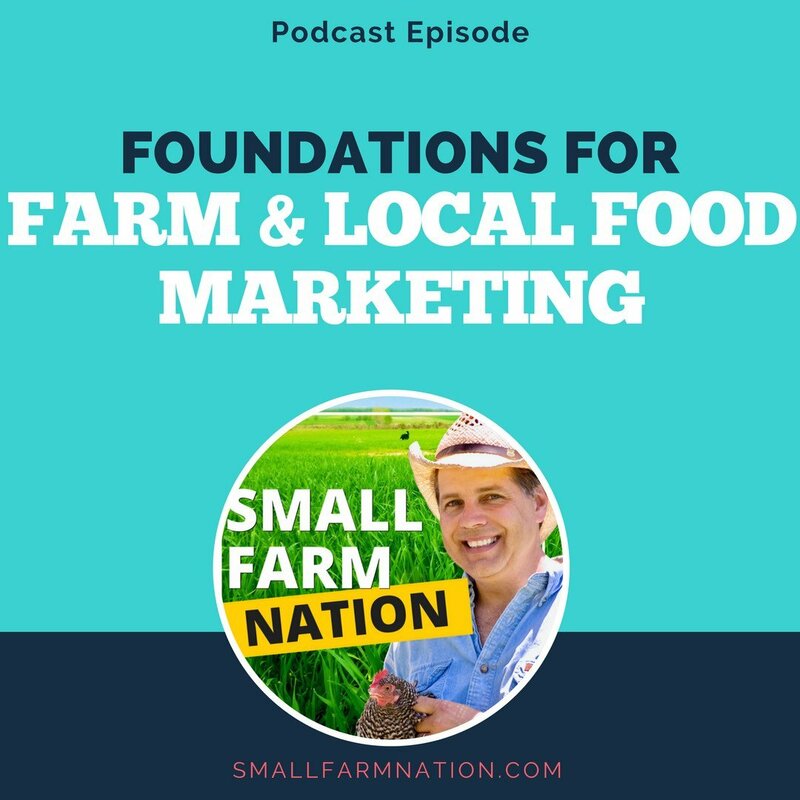 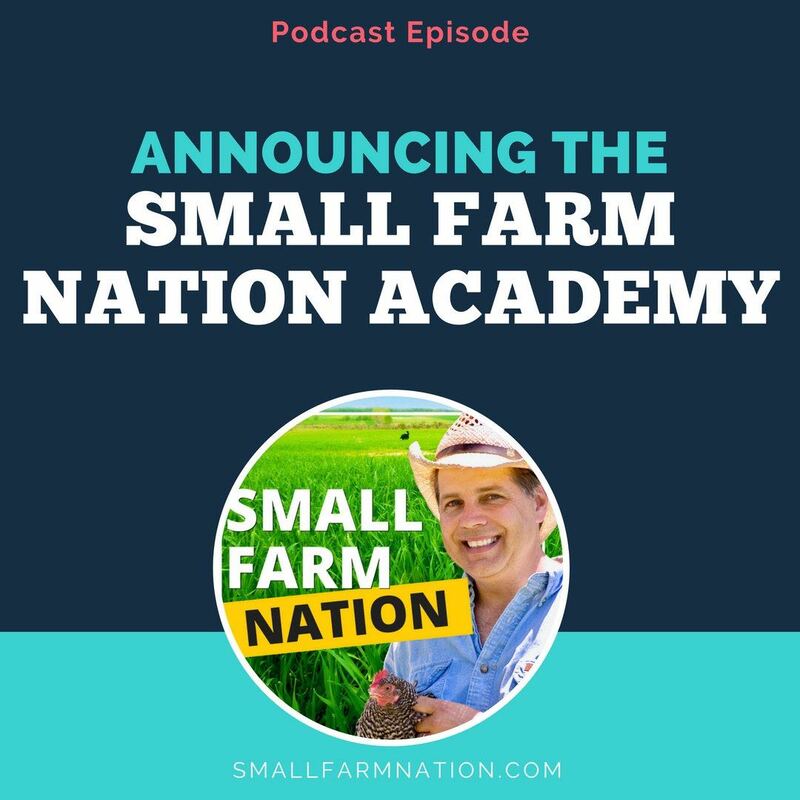 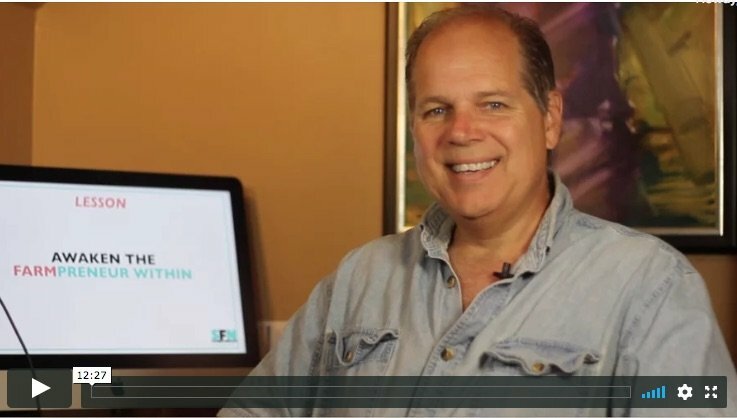 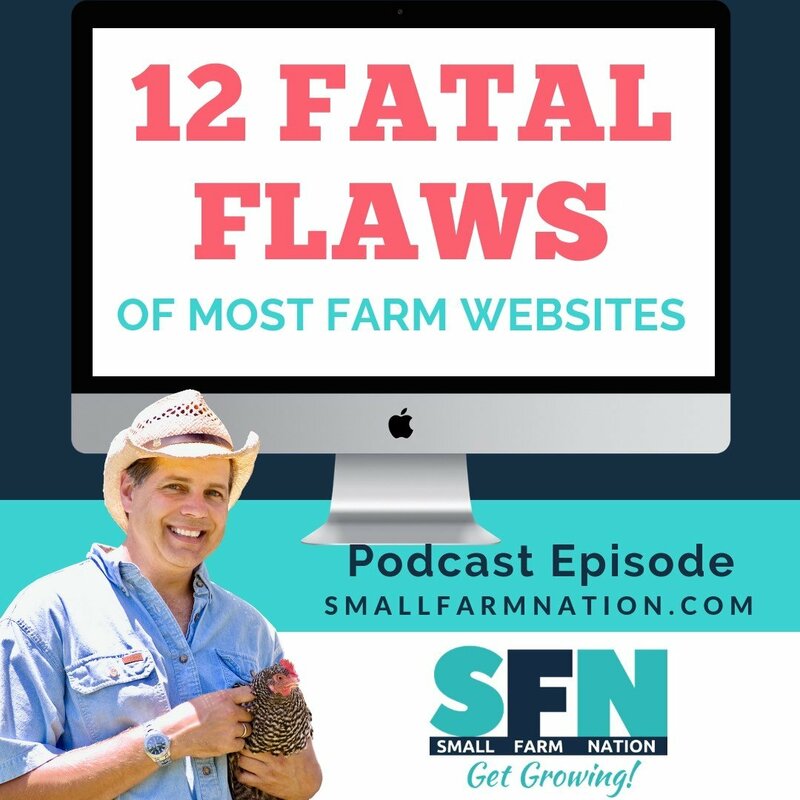 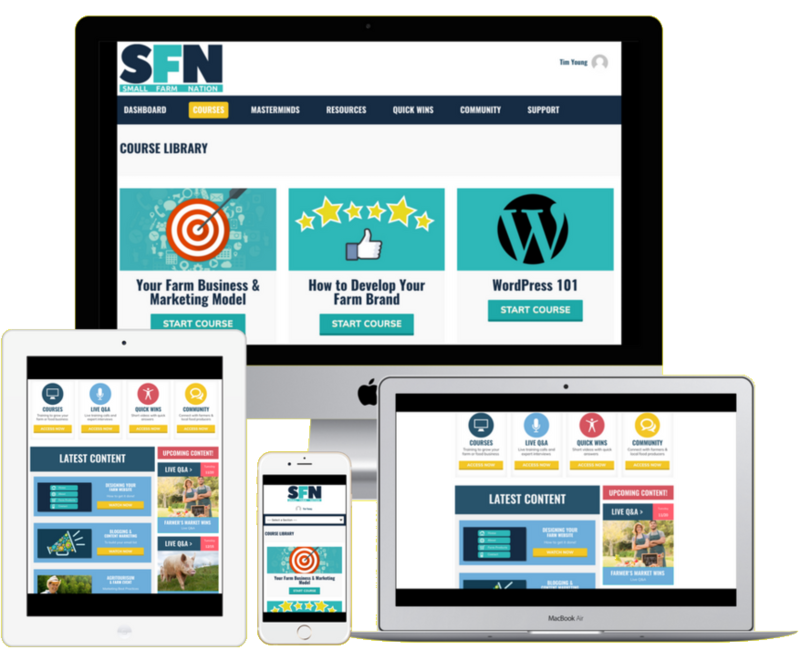 Your Farm Podcast for Starting & Running a Profitable Farm Business! 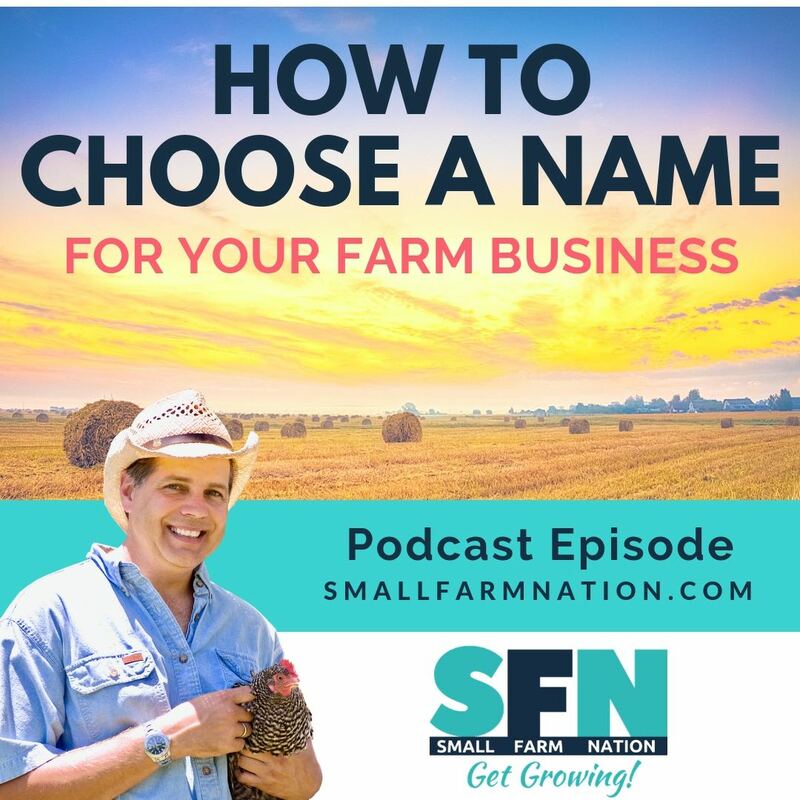 Got a question you want me to answer on the podcast? 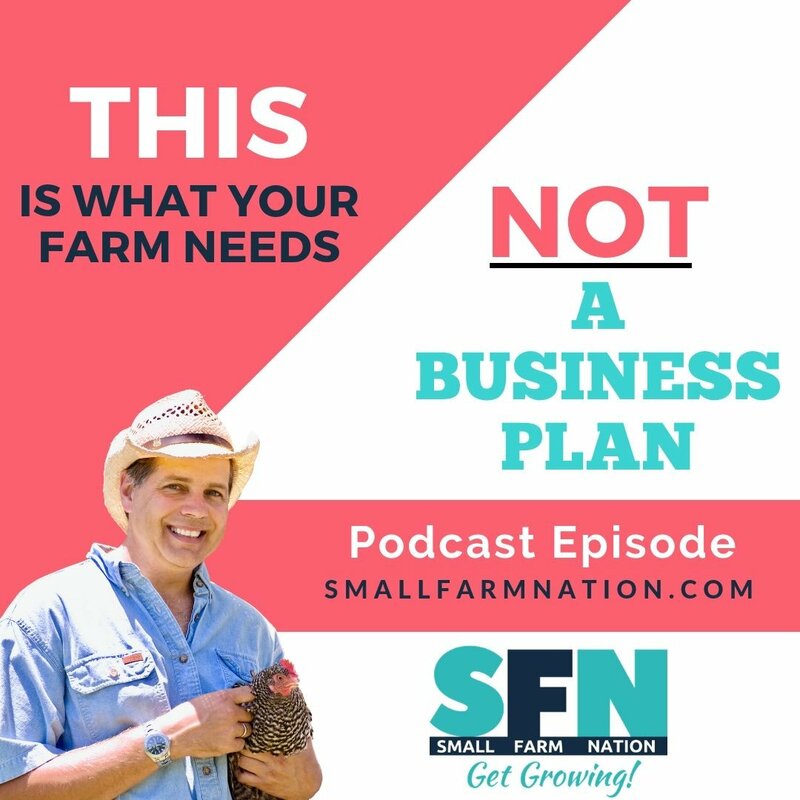 Ask it here!